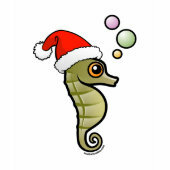 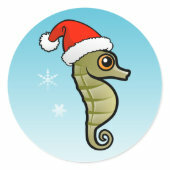 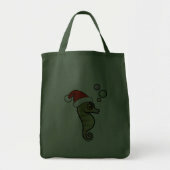 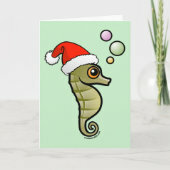 Our cute Scubadorable Seahorse wears a Santa Hat for Christmas! 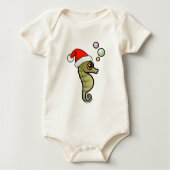 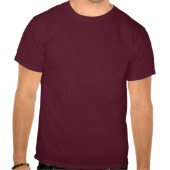 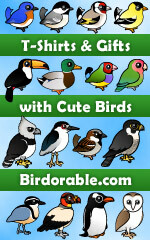 It's an adorable design for the holidays! 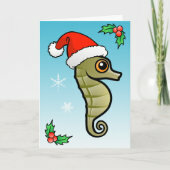 Great gifts here for scuba divers and seahorse lovers!